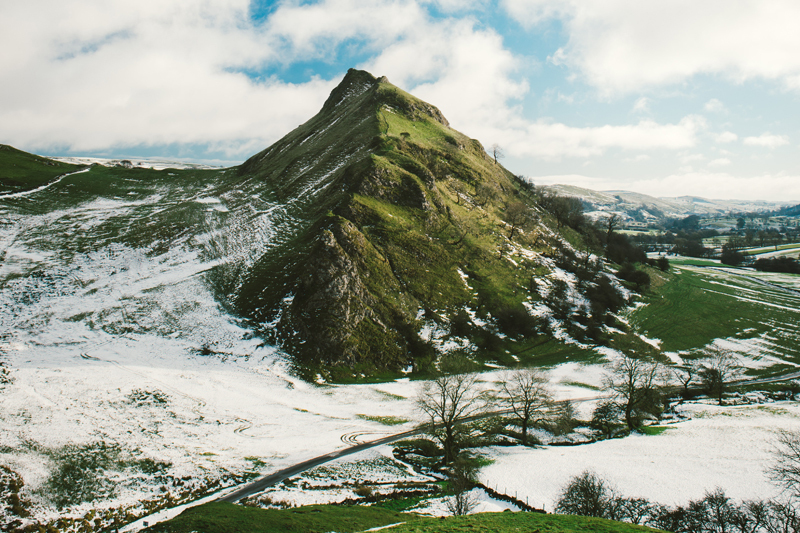 We are in a beautiful part of the country and have a fine position close to the Upper Dove valley and with spectacular views of nearby Chrome Hill, Parkhouse Hill and Round Hill. We are only a short distance from Buxton, famous for its spa water, Opera House and Pavillion Gardens. It is also the home of an annual Music & Opera Festival and Gilbert & Sullivan Festival. We are also within a 20 minute drive of the colourful market towns of Ashbourne and Bakewell, each of which is well worth a visit. 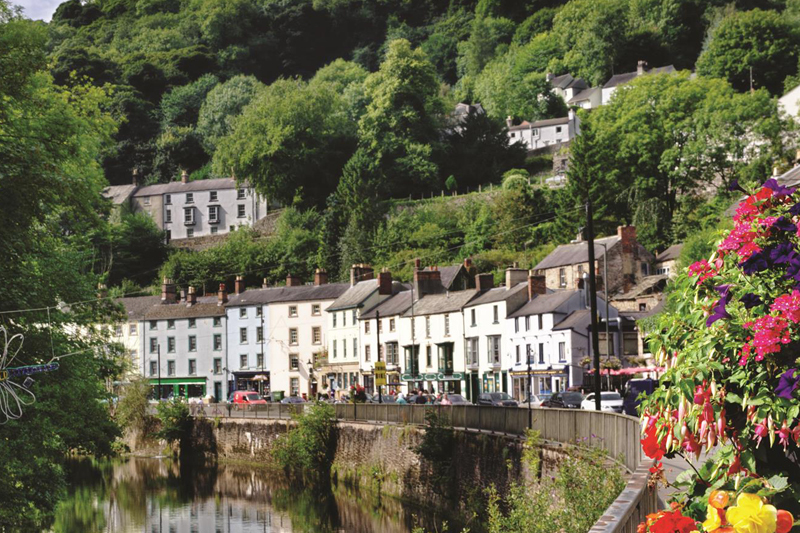 The attractions of Matlock, the county town of Derbyshire, includes a lead-mining museum, a cable-car and a theme park which are all around 30 minutes away by car. Earl Sterndale is well placed for visiting the many historical sites of the Peak District. 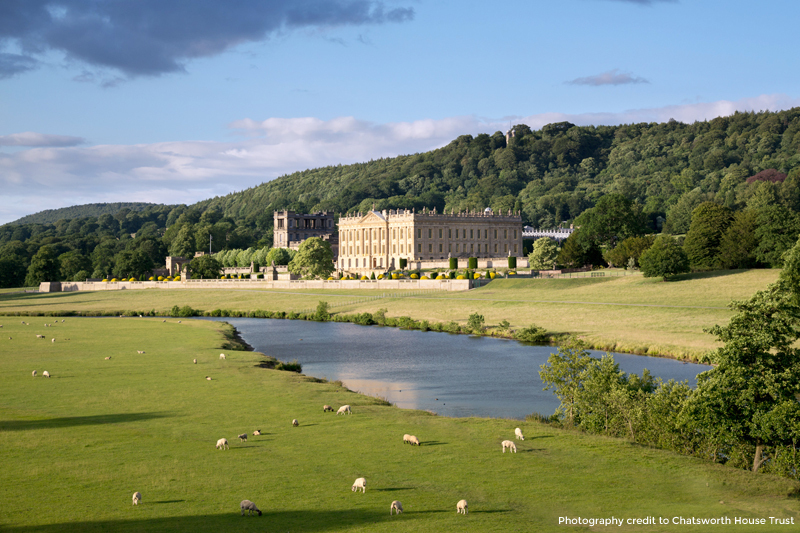 These include Chatsworth House, home of the Dukes of Devonshire and Haddon Hall, a fortified medieval manor house which is one of the homes of the Dukes of Rutland. The famous Stone Age ‘henge’ at Arbor Low is not far away from Dovedale and all the major sites of the Peak District National Park. 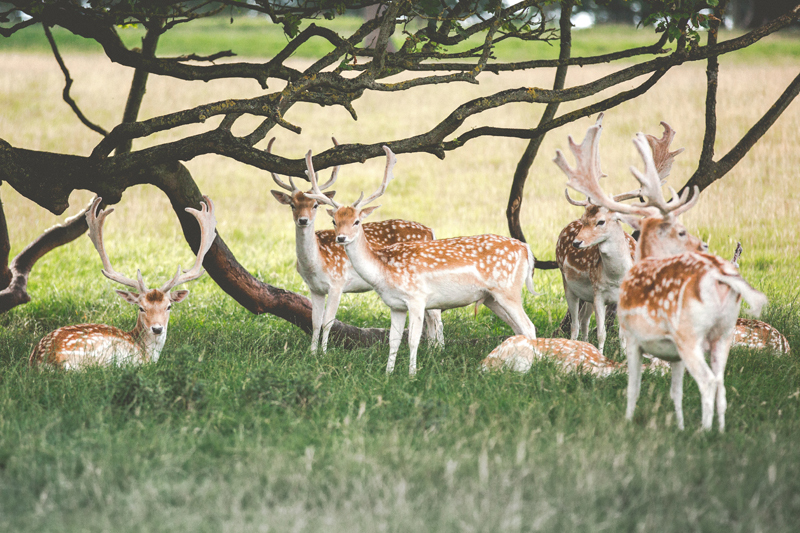 “Fernydale Farm – a Derbyshire gem”.